Don’t we all want to travel more? I’m pretty sure that we all want to travel more. I know I’m always itching to see more of the world. One of the main reasons that’s preventing us from traveling more often is a lack of funds. Travel is mostly perceived as expensive or a luxury in life, but it doesn’t have to be. However, there are many ways we can jet from place to place at a reduced cost. It doesn’t have to be expensive or a luxurious thing we can only afford once in a blue moon. By using travel price comparison websites, we can save money on travel expenses. There are ways to get cheap flights, hotels, car rentals, and more. All you have to do is your research. With travel price comparison websites, it doesn’t take a lengthy amount of time to get awesome deals. You don’t need to spend weeks researching numerous websites to find the best prices. These sites collect the information all in one place to save you time and money. I’m truly grateful because without these websites, I know I wouldn’t be able to travel nearly as much. 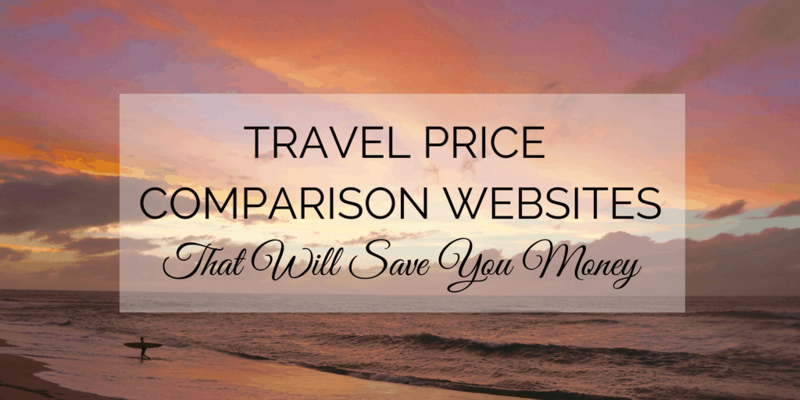 Here’s how I use the travel hack of price comparison websites to my advantage. One of the most expensive parts of a trip can be the flight. I live in the Greater Toronto Area, which can be a very expensive starting point for a trip. 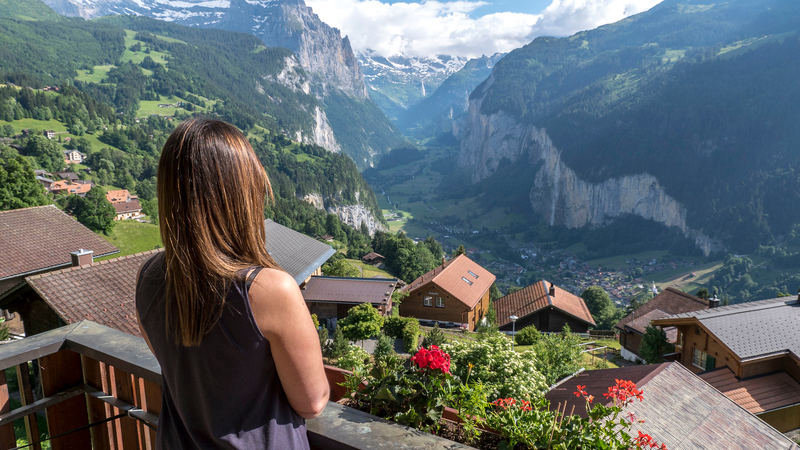 We don’t get the insanely cheap flight deals like you can find within Europe. I hear about these crazy deals in the USA from time to time that makes me wish that I could fly on the cheap. However, I’ve managed to score some pretty awesome deals by using travel price comparison websites when planning a holiday. I’ve even jumped on deals at the spur of the moment, like the one I found between Toronto and New Zealand (round trip with only one stopover for $800 CDN!). Needless to say, using these sites can make or break whether you travel or not sometimes. My favourite website for comparing flights is Skyscanner. Have you heard of Skyscanner before? It’s become quite popular and for excellent reason. Skyscanner provides numerous ways to scour the web for the best savings on flights and travel, across airlines and third party sites. Have a specific flight and dates for your trip? Enter them into Skyscanner’s search bar. Are your dates flexible? You can search by month to see the cheapest days to fly. Multiple destinations? No problem! You can search for flights that bounce around from city to city. Don’t have a particular destination in mind? 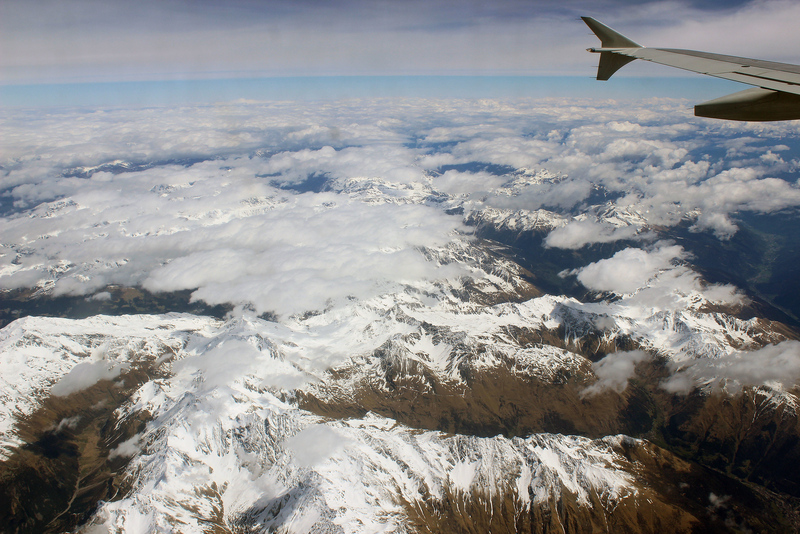 Search for a flight going everywhere to find the cheapest places to visit. It’s such a versatile website and I’ve found some of the cheapest flights by looking them up on Skyscanner. Want to get started? Click here to search on Skyscanner and give it a try. Try looking up flights from your home airport to “everywhere” to see what deals you can find! 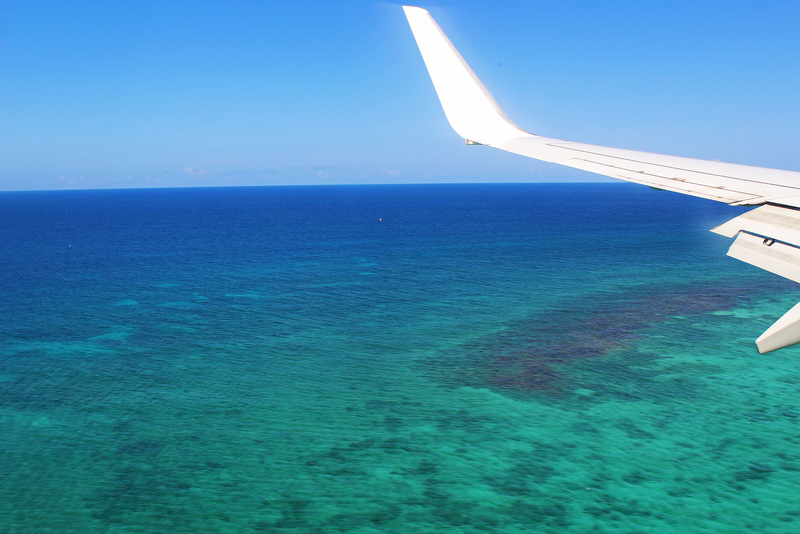 You can also find a collection of Skyscanner’s daily flight deals by clicking here. 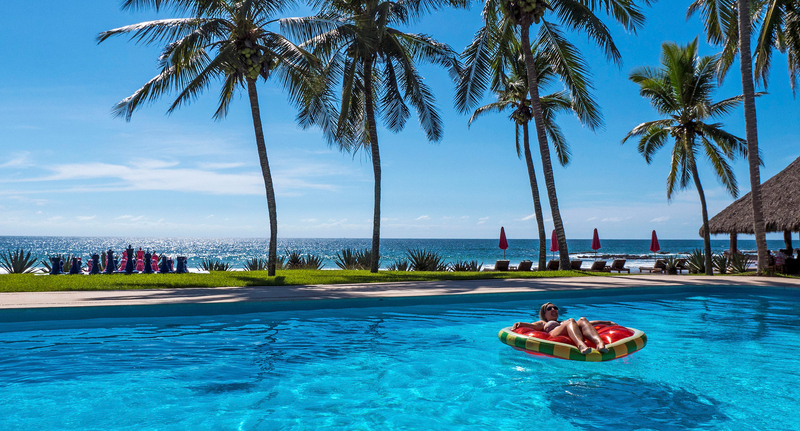 Who knows, maybe their top travel deals of the day will inspire you to plan your next vacation! Hotels are a big travel expense, too. Depending on the duration of your trip and the type of accommodation you seek, these overnight stays can quickly add up. That’s why I always look for my hotels on Booking.com. I can quickly search for the city or town I’m visiting and see the price of every hotel. Plus, I can book the hotel without any strings attached. If I need to cancel my stay, I can do so without any additional costs. I love the flexibility of Booking.com. And it isn’t just for hotels! You can search for apartments, resorts, villas, bed and breakfasts (B&Bs), and guesthouses on Booking.com. Don’t limit yourself to just staying at a hotel when there are so many other options available to you. We love staying in an apartment with a kitchen so we can cook our own food to save money. Once you find a fantastic hotel, be sure to compare it to the reviews on Tripadvisor to make sure you’re staying in a highly recommended accommodation. Ah, travel insurance. A necessary evil. Don’t leave home without your travel insurance because you never know what could happen overseas! I recently fractured my ankle on a trip. Even though I was out of province, I was still within Canada and could use my health insurance at the hospital. If I was in another country, I would have to pay out of pocket if I wasn’t insured. And trust me, you do not want to end up with unnecessary medical expenses when traveling abroad. It’s easy to compare plans for travel insurance. You can compare every travel insurance plan to the other to find the most affordable, comprehensive plan that’s suited exactly to your needs. 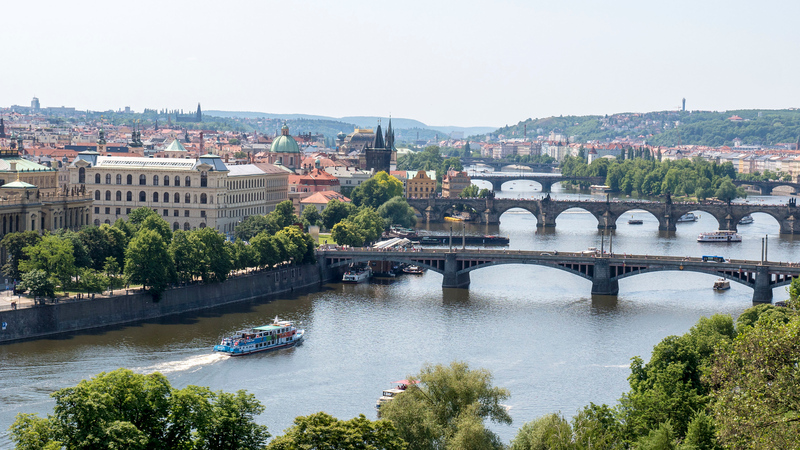 Have you ever dreamed of moving to another city across the globe? 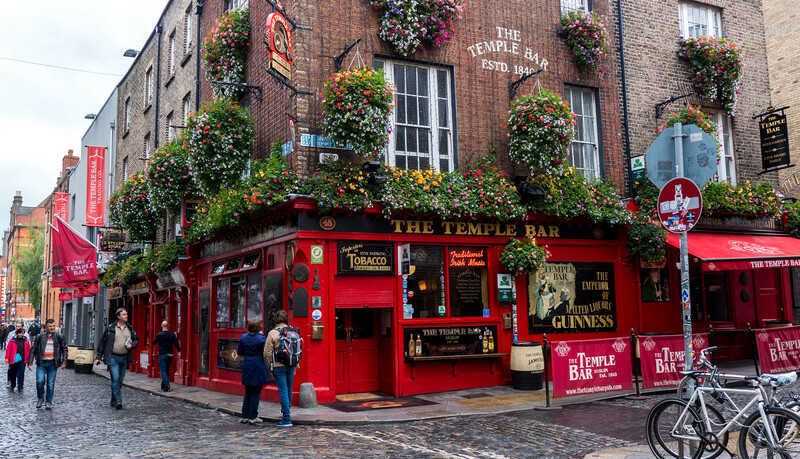 Prague, Berlin, Galway… I’d be lying if I said it hadn’t crossed my mind. If you’re thinking about becoming an expat abroad or even moving to another place for a year or two, you’ll need ways to transport you and your stuff overseas. Enter Shiply. It’s a travel price comparison website that offers moving quotes on heavy or bulk items. Delivery companies will compete for your service so you’ll always find the best price. You can hire a large item courier to transport your things, no matter how big or small, exactly where you’ll be headed. Did you know that you can use travel price comparison websites for car rentals, too? 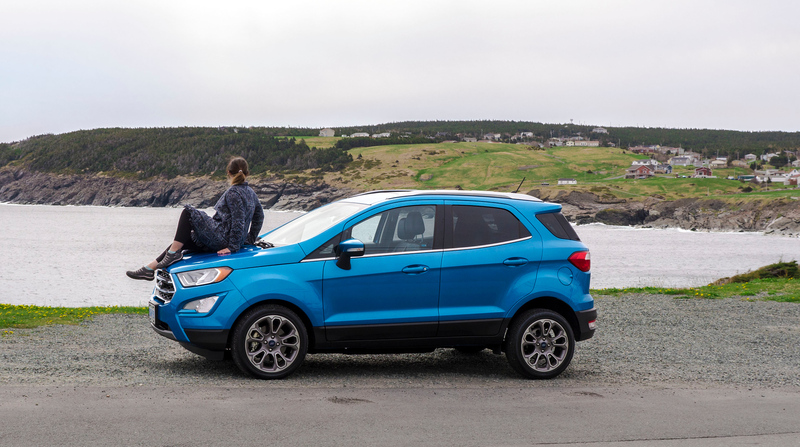 Renting a car for epic road trips spanning a couple of weeks can cost thousands of dollars. Thankfully, you can search for car rentals on Skyscanner just as you would for flights. Type in your pick up location and choose from popular brands and companies for your car hire, such as Hertz, Avis, Budget, Enterprise, and more. And you can even look for airport shuttles, too! Find a great deal from 1700 airports so you can choose the right shuttle service for you. It’s nice having everything planned out ahead of time. After an exhausting overnight flight, the last thing you want to do is figure out airport transportation services. Thinking about renting a home on wheels rather than a car? You’ll save tons of money without having to pay for overnight stays. Plus, it’s more comfortable than camping and you’ll have a whole new adventure in an RV! If you’re looking for an RV Rental, you can use the website RVShare to discover a massive inventory of RVs near you at the best prices around. It’s safe, trusted, and it’s the largest RV rental marketplace. 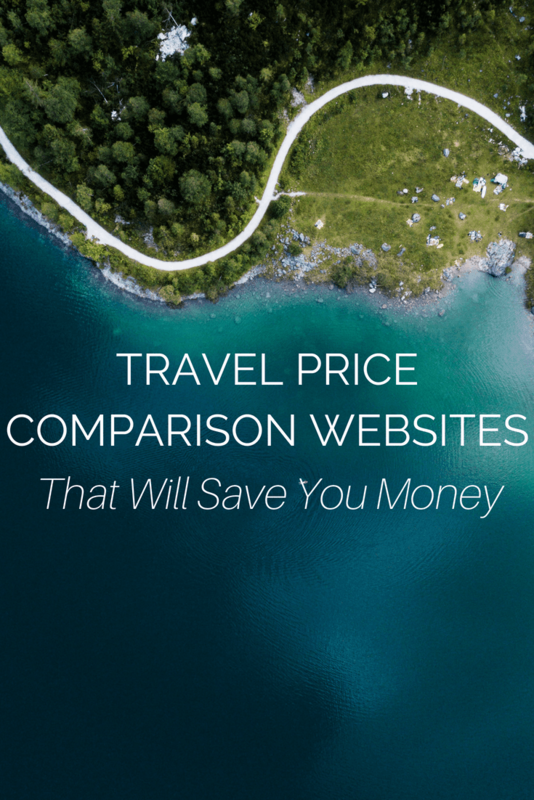 With these travel price comparison websites at your disposal, you can save money and travel more often with your savings. Have you found any deals using any of these websites before? I am really thankful to have the information from this post. Thanks a lot of you for giving us suitable information with beautiful Photographs.